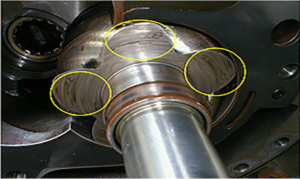 All machinery produces vibration whilst in function. 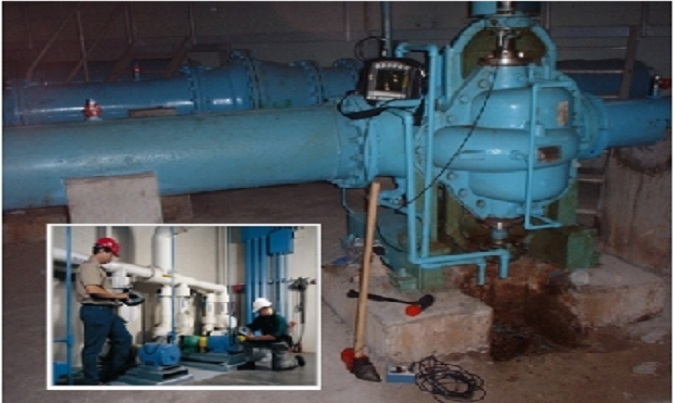 Through the aid of vibration sensors, vibrations in areas such as bearings and screws give rise to accurate data that depicts problems and defects in the equipment. 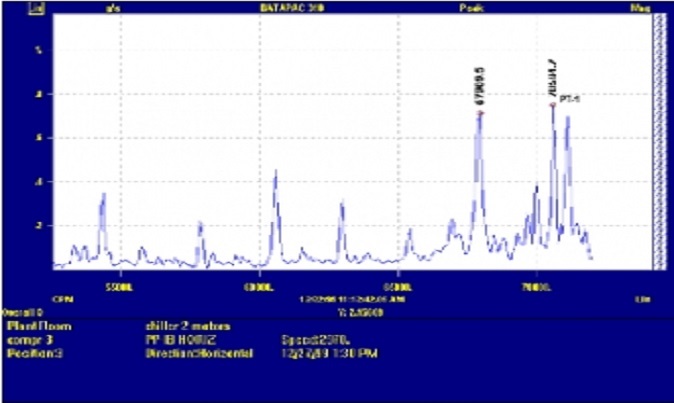 A vibration spectrum provides an insight on the various acceptable limits for rotating equipment and this reliable vibration data is drawn from in-depth vibration analysis. 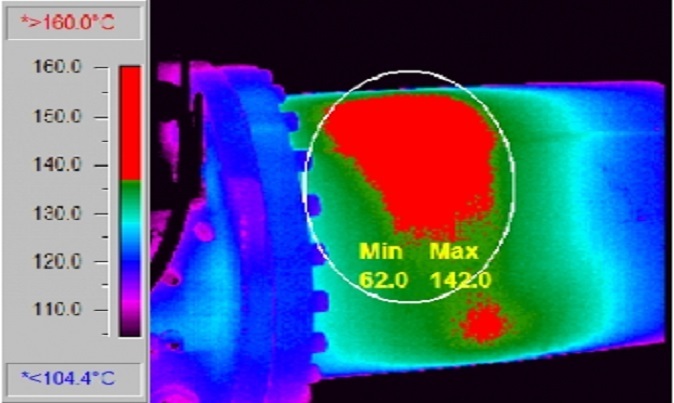 As a result, problems that affect the overall performance and durability of the equipment can be predicted and reported.